Happy Thanksgiving to all of our valuable customers! From all of us at OBD Innovations, Happy Thanksgiving to all of our valuable customers! Thanksgiving is a time to gather around loved ones and appreciate all that we have. 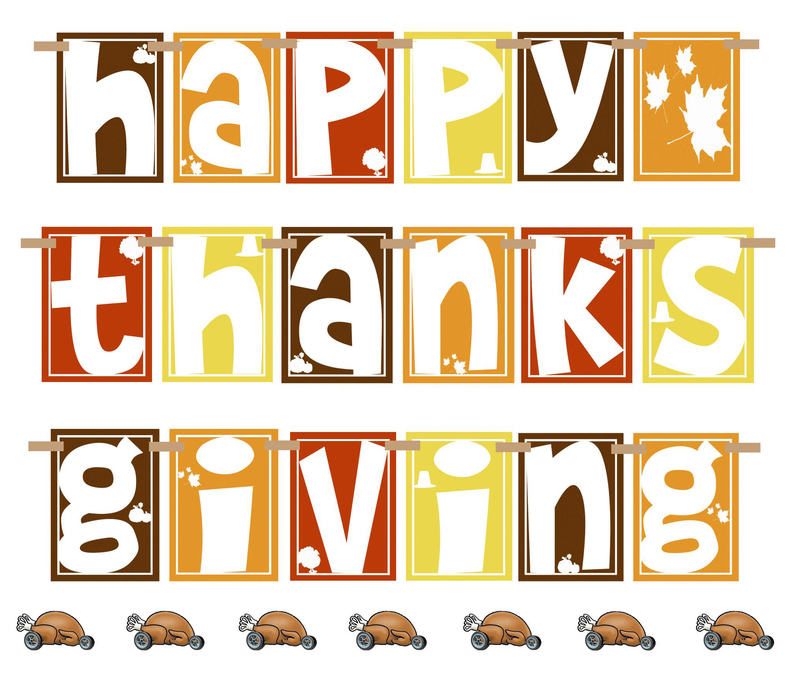 OBD Innovations is thankful for all of your business and support!